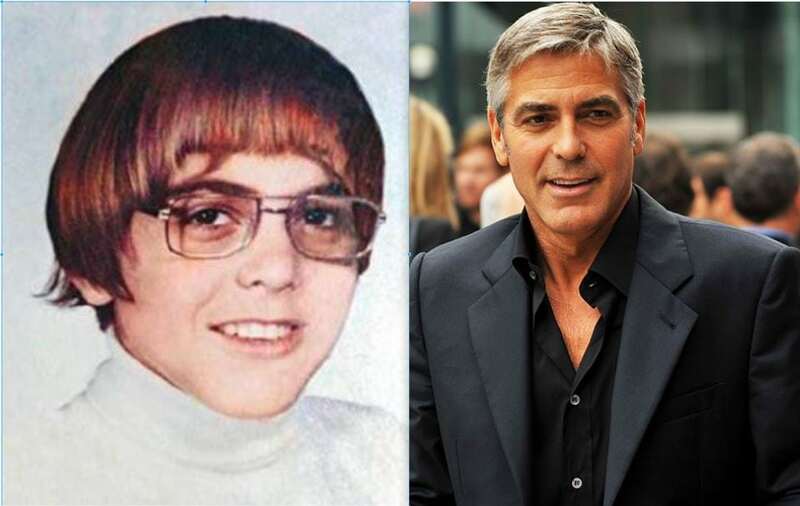 Born in 1961, George Clooney has made his mark on the world. He is an American actor, director, screenwriter, producer, and businessman. He has received three Golden Globe Awards and two Academy Awards. It’s hard to believe it by looking at the young George, it seems he was just going to grow up to be another accountant. Instead, he made his acting debut in 1978 and then went on to become a doctor… on TV where he gained fame as Dr. Doug Ross on the medical drama ER. From there it was all fame and glory with the Ocean’s Eleven franchise and the thriller Argo. He is the only person who has been nominated for Academy Awards in six different categories.